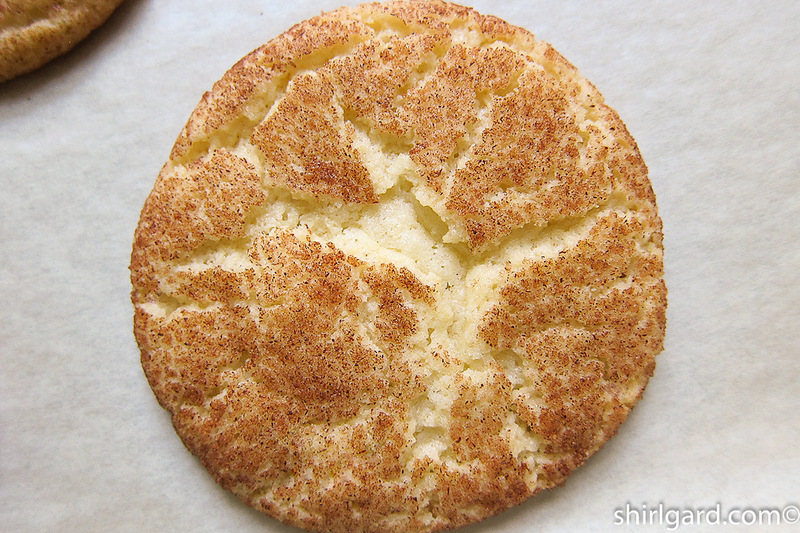 This is a post for Berek, (aka the Snickerdoodle Kid), my grandson by marriage. 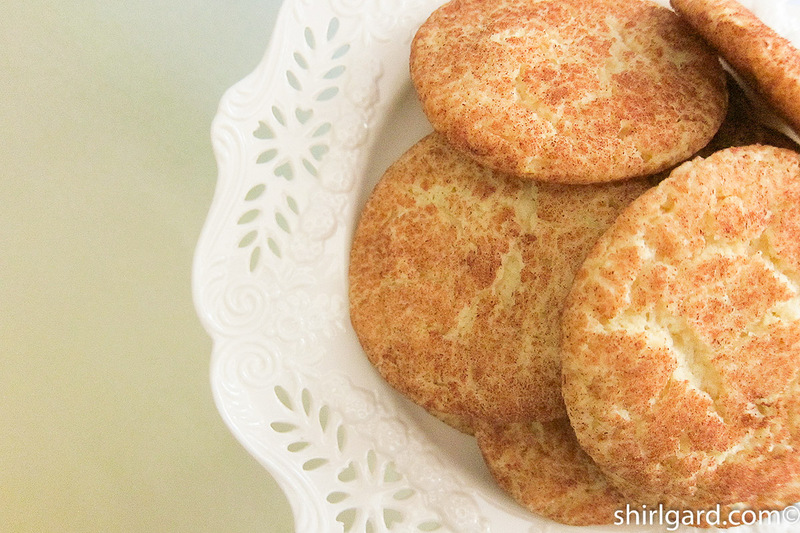 When he heard that I was creating this blog, his one request was a recipe for Snickerdoodles. Berek is in college now, but when he was little I spoiled him with homemade cookies: Chocolate Chip, Oatmeal Raisin, and…..Snickerdoodles. 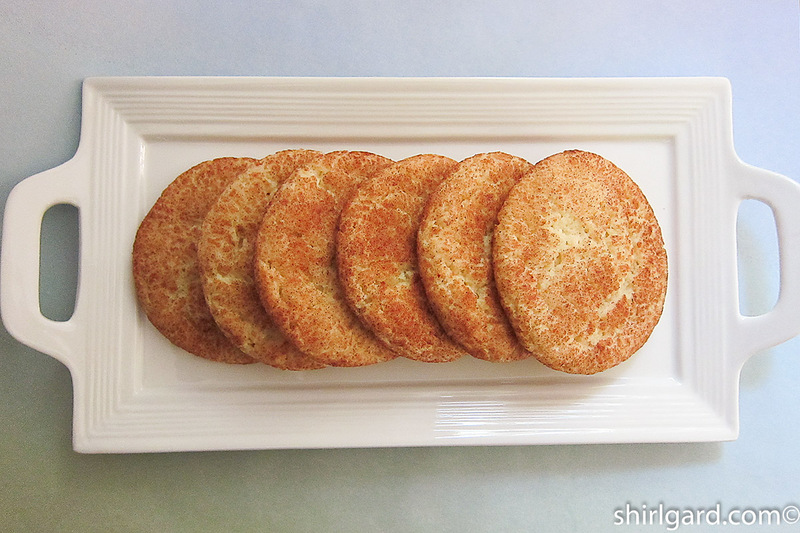 Once, when we were on our way to visit Berek and his family on Long Island, we were thirty minutes from home (Lenox, MA) on the Taconic Parkway when I realized that I had forgotten the bag of Snickerdoodles. 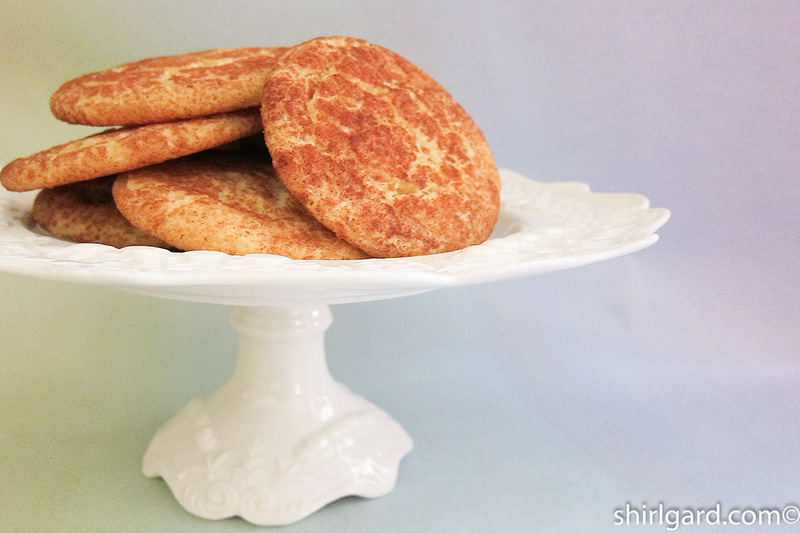 My husband didn’t want to go back, but I insisted; I knew that I could not show up in New York without cookies. We went back. 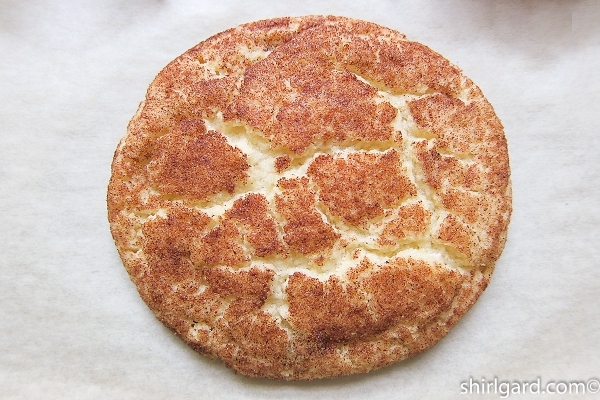 For Berek and all other grown-up kids who love Snickerdoodles, I did a little checking so they would know the background of their favorite cookie. 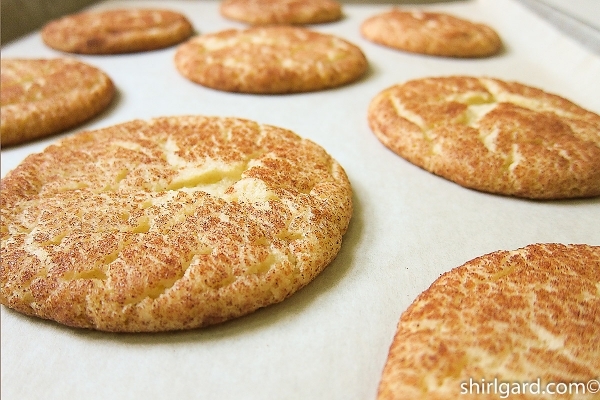 But first, just what is a Snickerdoodle? It is a crinkly, chewy sugar cookie that has been rolled in cinnamon sugar before baking. 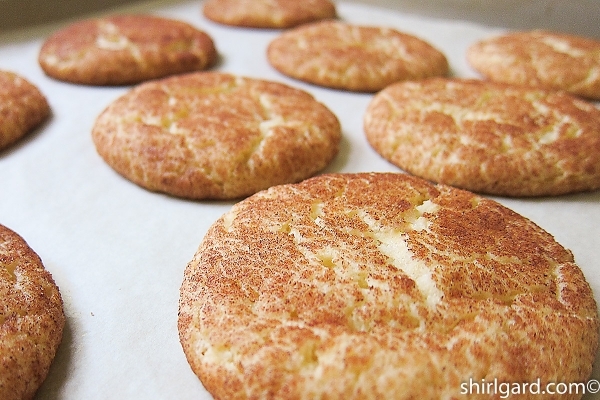 Almost all recipes call for a combination of cream of tartar and baking soda (an acid and a base); the idea is that when they bake the reaction of these two ingredients will cause the cookies to puff up and then collapse, creating those cinnamon-y cracks on top. 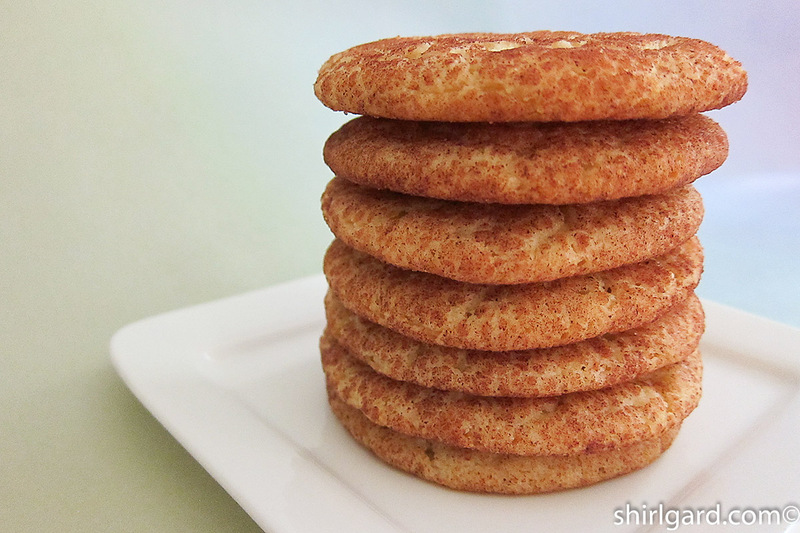 The edges will be caramelized and crunchy and the centers will be soft and chewy, the ultimate “kid cookie”. 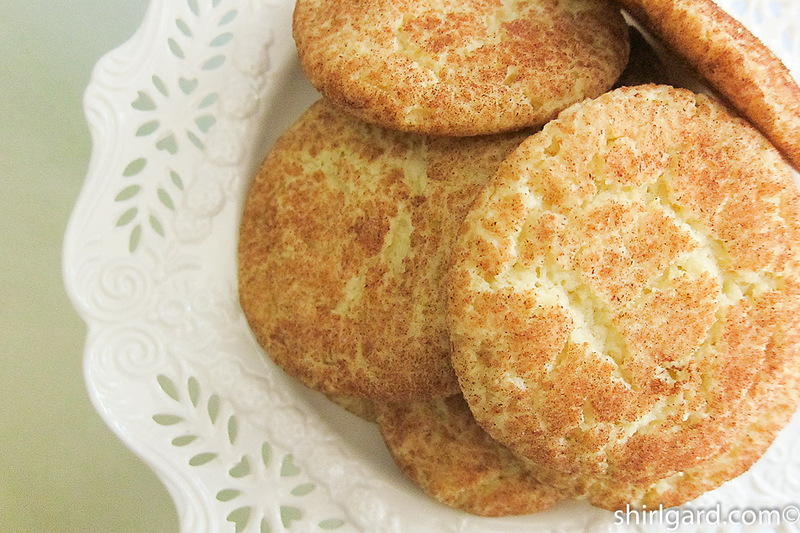 Whether Snickerdoodles originated in New England as the Pillsbury cookbook says, or Pennsylvania Dutch country, as the Fannie Farmer Baking Book (1984) by Marion Cunningham states, they have been enjoyed by all of the generations since the middle of the 19th century. One testimonial in particular caught my eye, from a book called Cookies—Food Writers’ Favorites (1991): “Maybe it was the funny name, or the cinnamon-y smell as they came out of the oven, but now whenever I’m in a nostalgic mood, I bake a batch of Snickerdoodles”. All of those times I made Snickerdoodles, I thought I was just baking cookies, but now I realize it was more than that. 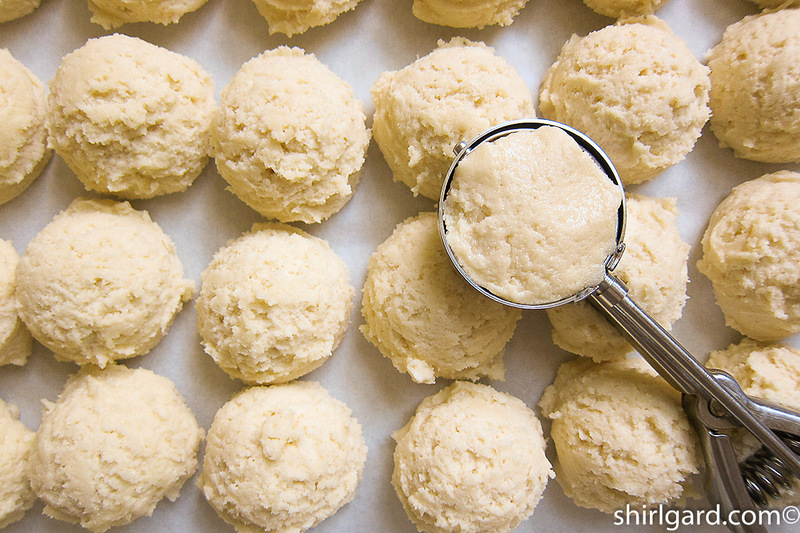 When you go into the kitchen to bake these cookies—or any other cookies—remember to bake with care. 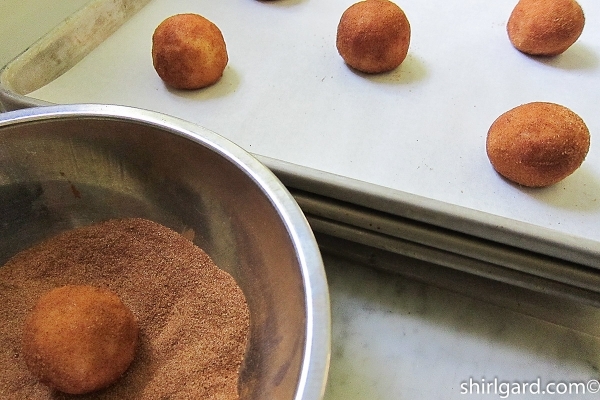 It’s not just cookies; you are creating nostalgia and baking a memory (for someone). 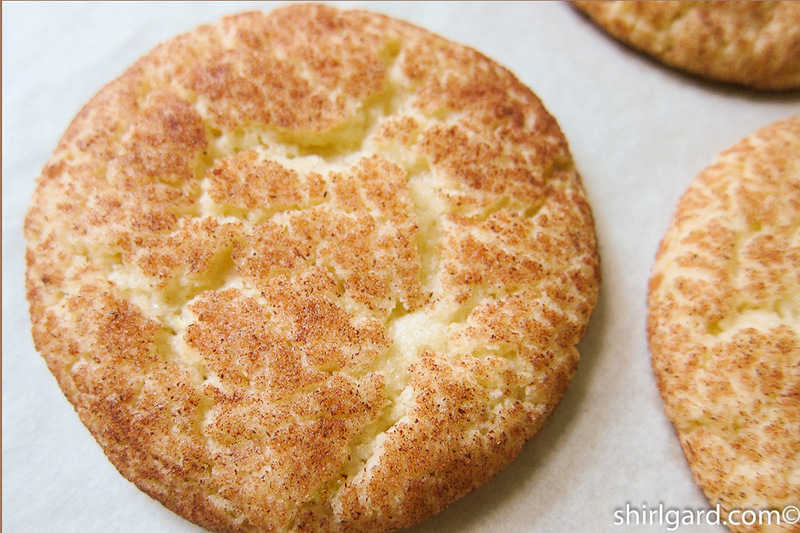 A Snickerdoodle is a very old-fashioned cookie, like a crinkled sugar cookie rolled in cinnamon sugar. 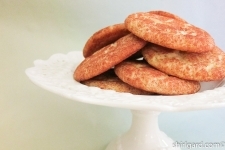 It is an early-American specialty cookie that originated in nineteenth century New England or Pennsylvania Dutch country, depending on which source you believe. For best results, make the dough the day before you plan to bake and refrigerate overnight. 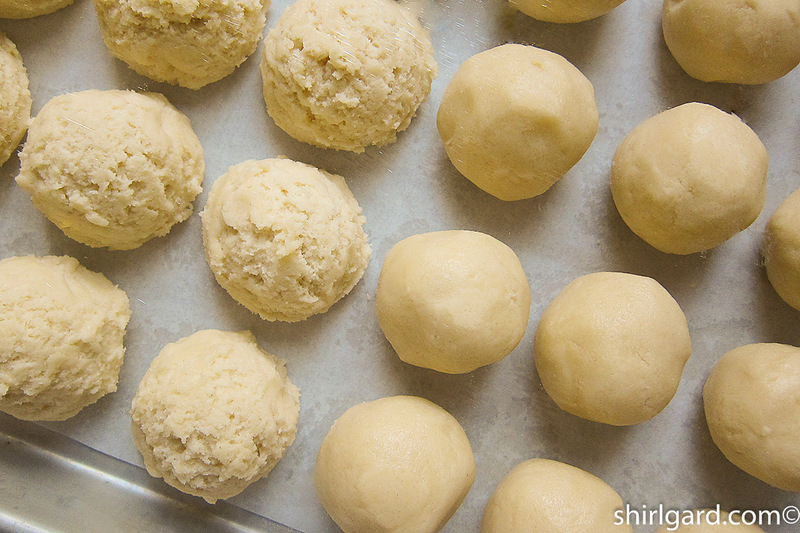 This not only improves flavor, but cookies baked using cold dough bake in more evenly round shapes. CINNAMON-SUGAR COATING: Mix sugar and cinnamon in a small bowl. MIX: In the Kitchen Aid using the paddle on medium speed, cream the butter, Crisco, and sugar together for 2 minutes, (just until all ingredients are completely blended). 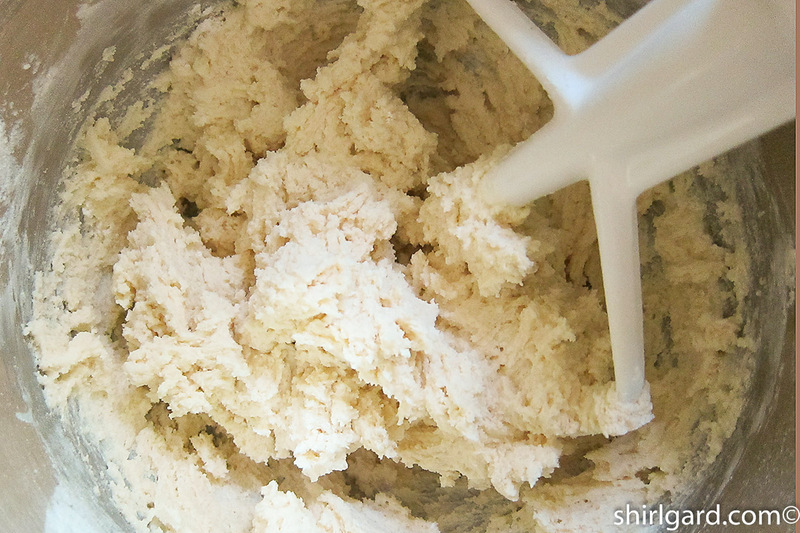 Add the eggs in a stream with the mixer running and beat 1 minute more, until the batter is slightly fluffy. 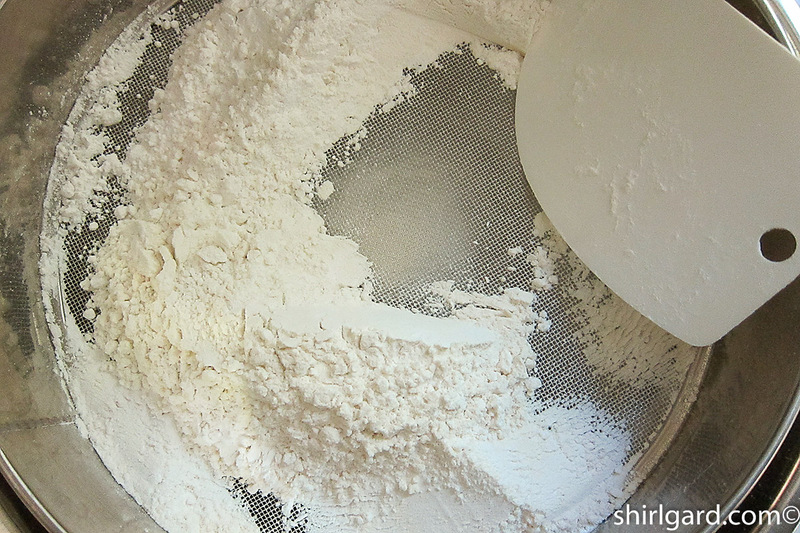 SIFT together the flour, cream of tartar, baking soda, and salt; whisk to blend. 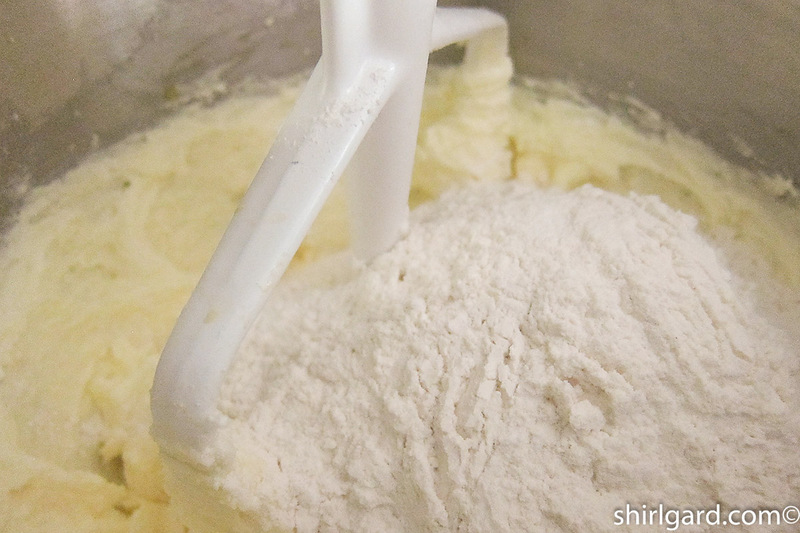 Add the dry ingredients to the mixer bowl and pulse gently on low speed until all ingredients are fully incorporated and the mixture comes together in a dough. 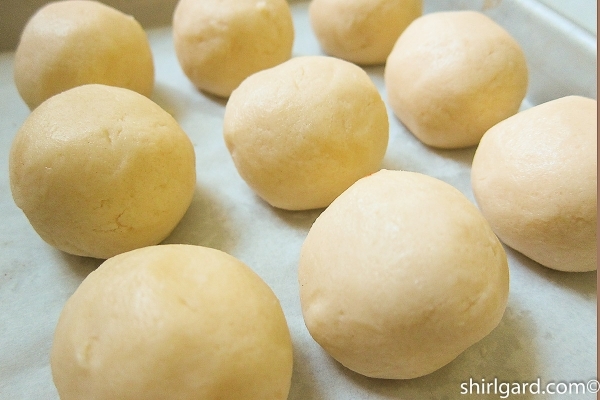 CHILL dough in the refrigerator until slightly firm, at least 1 hour, before scooping. Don't allow the dough to get rock hard as this is a good way to break your scoop. 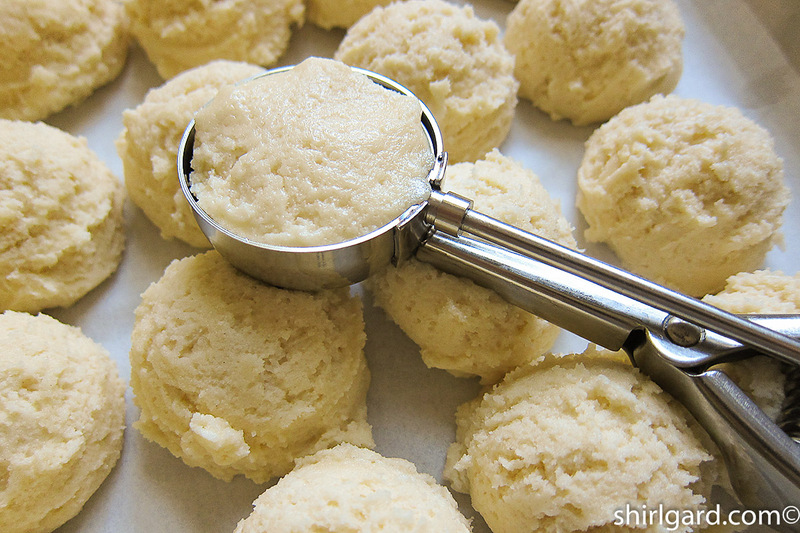 SCOOP the chilled dough with a #40 scoop (level) and place scoops close together on parchment-lined quarter sheet pan. 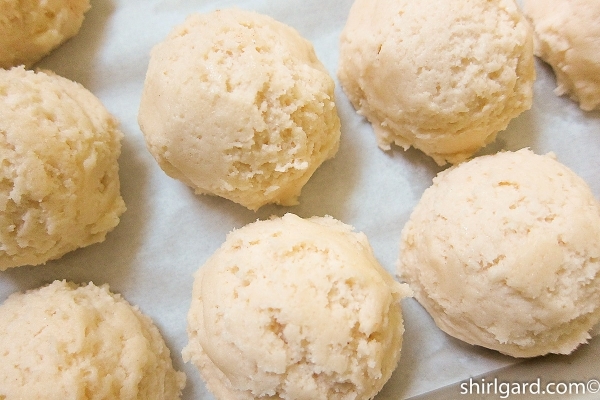 Refrigerate overnight for better flavor and more even shape. 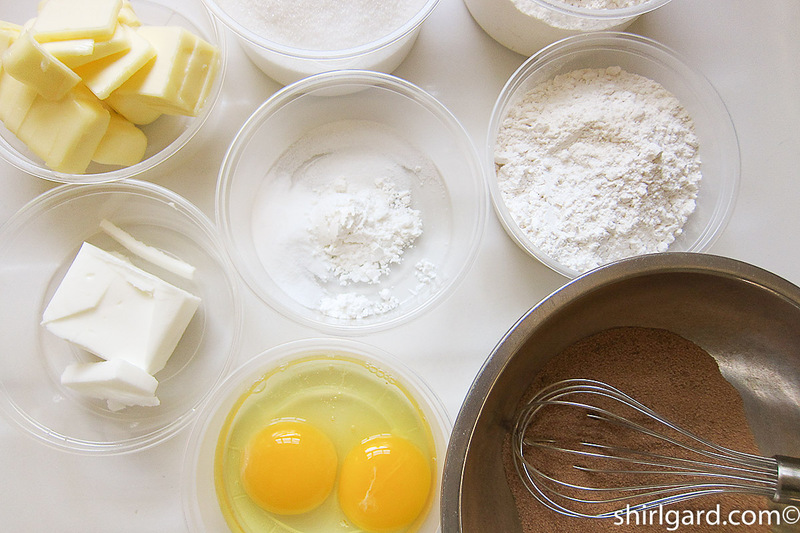 THE NEXT DAY, WHEN READY TO BAKE: PREP 3 half sheet pans or cookie sheets by lining with parchment paper. PRE-HEAT OVEN to 375ºF (190°C) about 20 minutes before ready to bake. SHAPE THE COOKIES - TWO CHOICES: For the traditional method, roll the scoops of cold dough into smooth balls with you hands. Or, for the quick and easy method, use the scoops of dough just as they are, without rolling into balls. 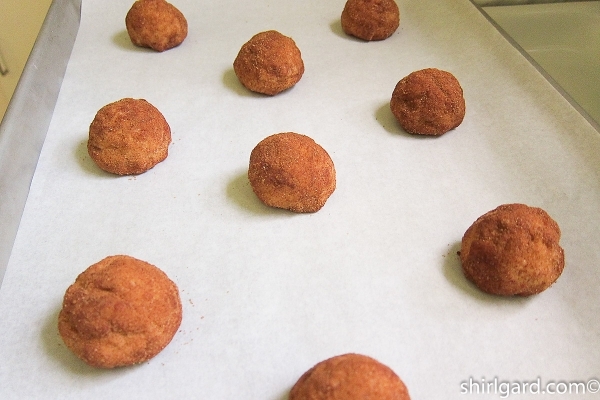 EITHER WAY, TOSS the balls or scoops in the Cinnamon-Sugar Coating and place about 3" apart on parchment-lined half sheet pans or cookie sheets, 9 per pan. 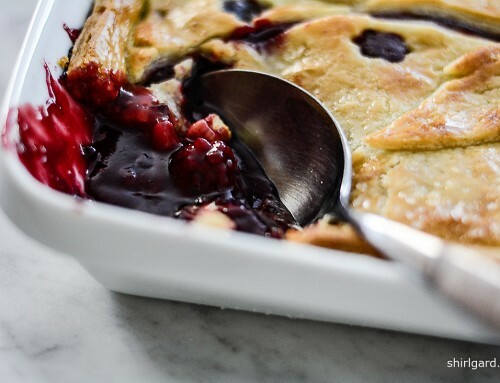 BAKE at 375ºF (190°C) for 12-14 minutes, until lightly browned but still soft. 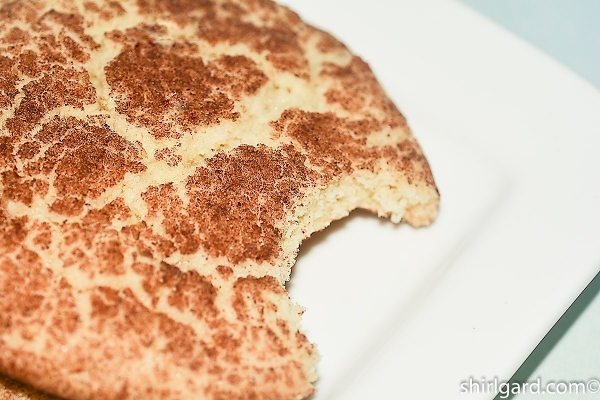 Here's what to look for: these cookies puff up at first, then crack and fall, flattening out. 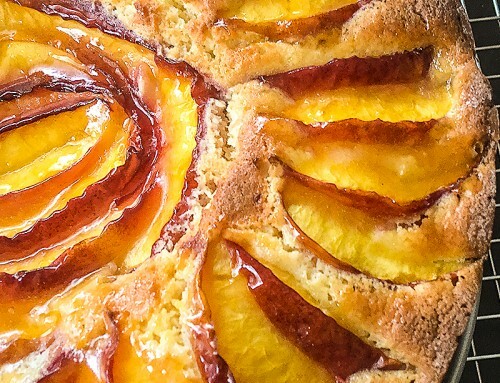 Watch closely the last two minutes of baking. 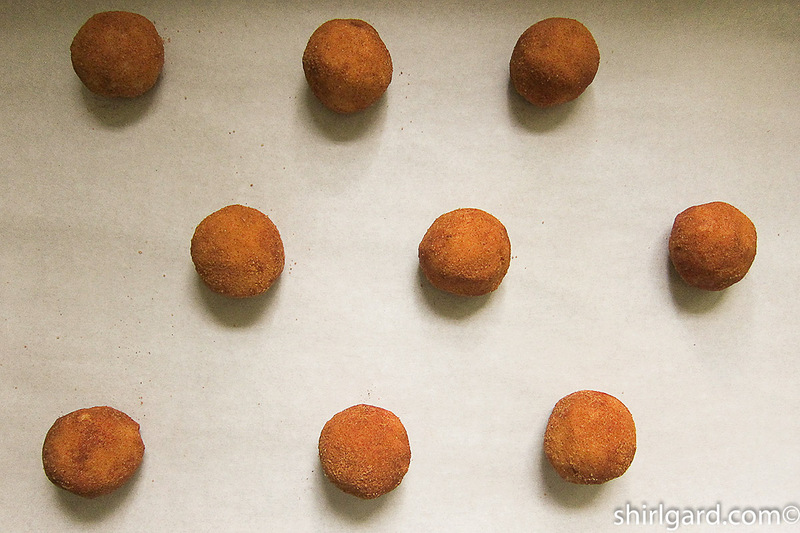 Take out of the oven just as they start to fall. 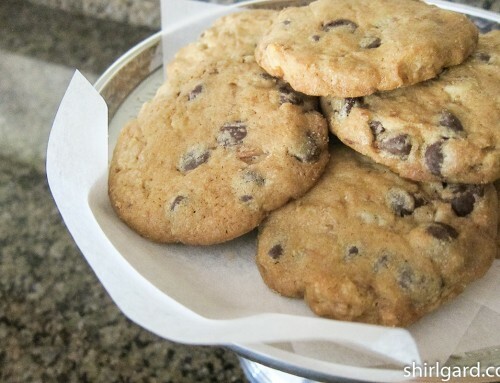 Don't over-bake or the cookies will be too hard instead of chewy and crisp. 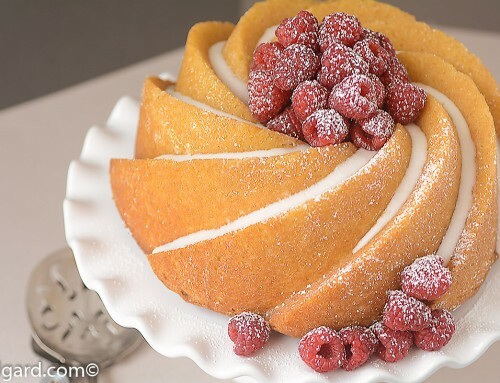 COOL on baking pan or remove to a wire rack to cool. 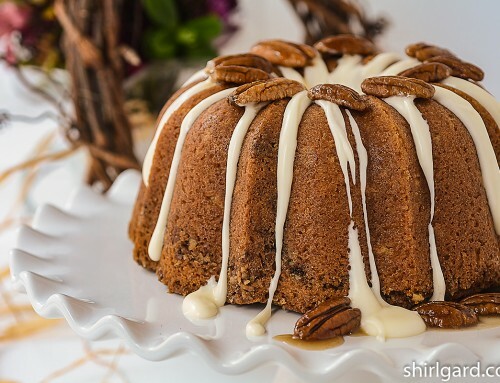 This recipe is adapted from a very old recipe, given to me by my home economics teacher during a summer class at Northwest State Teachers' College in Alva, OK (1959). I'm not sure where she got the recipe.